1 How Can I Benefit? The Self-Directed IRA LLC "Checkbook Control Solution"
The Self-Directed IRA LLC with "checkbook control" is a tax court and IRS approved retirement plan. 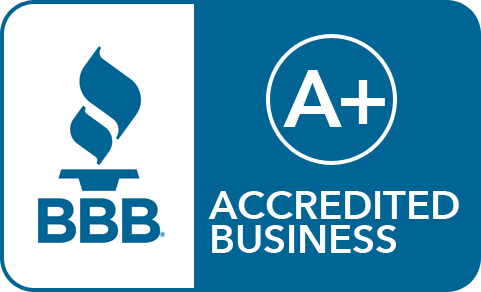 With the Self-Directed LLC, you must establish a Limited Liability Company (LLC). The IRA will own the LLC and the IRA holder manages it. This setup gives the IRA holder "checkbook control" over his or her retirement funds. 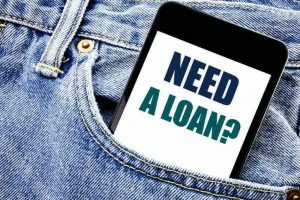 Begin to make any IRA investment as easily as writing a check or wiring funds from the Self-Directed IRA LLC bank account. With your Self-Directed IRA LLC, custodian consent is not necessary. As a result, there are no delays when making an IRA investment. You, as manager of the LLC, determines which investments you want to make. The Self-Directed IRA LLC structure provides maximum flexibility and is ideal for IRA holders who plan to make multiple investments. 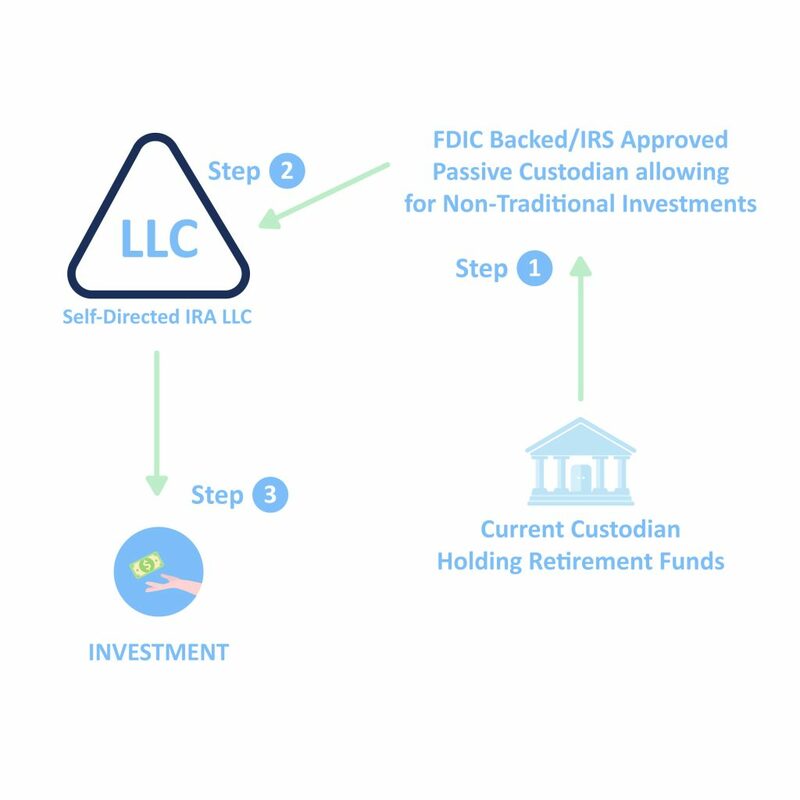 With a Self-Directed IRA LLC, after the LLC is established, the IRA holder’s IRA funds are then transferred by the Custodian to the LLC’s bank account. This provides the IRA holder with “checkbook control” over his or her IRA funds. The Self-Directed IRA LLC “Checkbook Control” structure is approved by the U.S. tax court and has been widely popular for over 20 years. 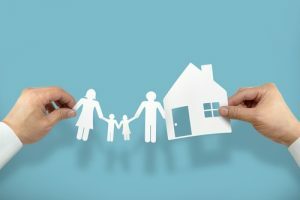 The notion of using an entity the IRA owns in order to make investments was first reviewed by the Tax Court in Swanson V. Commissioner 106 T.C. 76 (1996). The Self-Directed IRA LLC allows you to eliminate the delays from an IRA custodian, and immediately make investments as the opportunity presents itself. Again, not all Self-Directed IRAs are the same. For example, many traditional IRA custodians advertise themselves as offering Self-Directed retirement accounts, because you direct them to make investments. However, with traditional institutions, like Fidelity and Vanguard, you will need approval from a custodian before making an investments. Furthermore, most IRA custodians limit you to stocks, bonds and other traditional investments. You will not be able to buy real estate, precious metals, or any alternative investment, because traditional institutions do not make money this way. As a result, if you wish to diversify your retirement and make non-traditional investments, you will need to work with a Self-Directed IRA custodian, such as IRA Financial Trust. In the case of a “truly” Self-Directed IRA, a limited liability company (LLC) is established that the IRA account owns and the IRA holder manages. This provides the IRA holder with “checkbook control” over his or her funds. There are three categories of Self-Directed IRA structures. You can distinguish them by the level of control the custodian exercises over your IRA investments. With a financial institution Self-Directed IRA, you can direct your IRA investments in the financial products that the institution offers. These are traditional investments, such as stocks, bonds and mutual funds. Again, most financial institution Self-Directed IRAs will not allow you to make non-traditional investments, also known as alternative asset investments. A second type of Self-Directed IRA structure is custodian controlled. With the custodian controlled Self-Directed IRA structure, many types of nontraditional investments, such as real estate, are permissible. 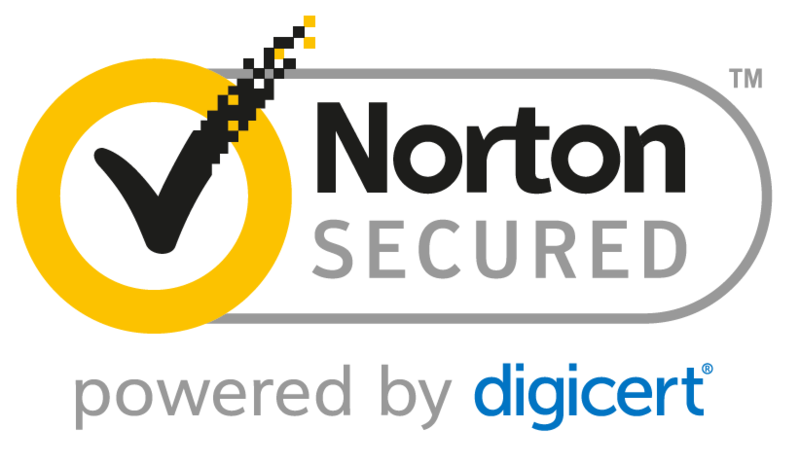 However, you need custodian consent to enter into and execute transactions. For example, before you engage in an IRA investment, you must receive the consent of the custodian. To this end, you have to provide the custodian with the transaction documents for review as part of their transaction review process. As a result, it is common to experience time delays as well as high annual fees and additional transaction fees. If you're a moderately active investor with somewhere close to $50,000 in assets, you may pay anywhere from $400 to $600 in aggregate annual fees. In addition, there is no guarantee that the custodian will approve your investment even if it doesn't violate IRS rules. A Self-Directed IRA with custodian control allows you to make non-traditional investments, but time delays and high custodian fees are the common characteristics of choosing the custodian-controlled structure. With a “truly” Self-Directed IRA, you will have complete control over your IRA funds when you establish a Self-Directed IRA LLC. You no longer need the custodian to approve every investment, because all investment decisions are truly yours. When you find an investment, simply write a check or wire the funds straight from your Self-Directed IRA LLC bank account. A passive custodian is an IRS Approved FDIC backed custodian who allows for non-traditional types of investments, like real estate. The passive custodian earns fees by establishing and maintaining IRA accounts, not by selling investment products. Whereas, more traditional custodians, such as Charles Schwab, make money by selling traditional investment products. The passive custodian provides no advice or recommendations regarding the investments you choose to make with your Self-Directed IRA LLC. The passive custodian simply executes investment decisions by the IRA owner and performs custodial/administrative duties to maintain the tax-deferred status of the IRA (individual retirement account). In a nutshell, the passive custodian establishes and maintains retirement accounts. They are in attendance to satisfy IRS regulations. You can set up a “Checkbook Control” Self-Directed IRA LLC structure in a matter of days. First, seek the consultation of a professional financial group, such as IRA Financial, the leading provider of checkbook control Self-Directed IRAs. You will receive the assistance of a Self-Directed IRA specialist to set-up your structure. Set-up can take between 7-21 days to complete. The time-frame is largely dependent upon the state of formation and the custodian holding your retirement funds. There are many advantages to a Self-Directed IRA LLC, which may be why it’s growing in popularity. It gives your portfolio diversity and enables you to have full control over your finances. Additionally, you can invest in what you know and understand, which can decrease the risk of losing your funds. In three simple steps, here is how to set-up a Self-Directed IRA LLC with Checkbook Control. You can transfer or rollover funds to the passive custodian tax-free. You, the IRA owner, will direct the passive custodian to invest IRA funds into the new Limited Liability Company (LLC). Because the LLC is treated as a flow-through entity for federal income taxes, generally all income or gains of the LLC will flow to the IRA tax-free. Because you're the manager of the LLC, you have the authority to direct the LLC to make investments in real estate, precious metals, tax liens and any other alternative asset class. You can also make traditional investments at your choosing. Again, all income and gains of the LLC flow back into the IRA tax-free. As you can see, how a Self-Directed IRA LLC is works is fast and simple when you with the an IRA specialist. 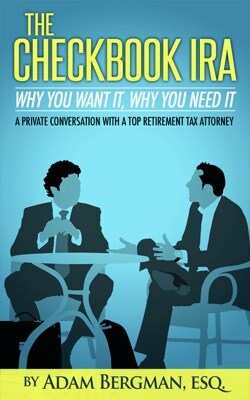 The second installment in a four-part series, The Checkbook IRA: Why You Want it, Why You Need it, explores important topics regarding the self-directed IRA and why it has become the leading retirement structure to purchase real estate using IRA funds. 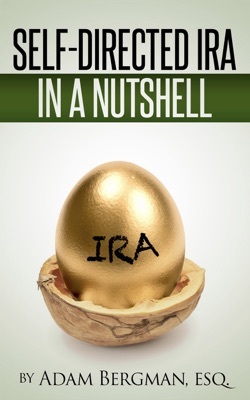 Following the success of Adam Bergman’s previous self-directed IRA book comes Self-Directed IRA in a Nutshell, a straightforward explanation on what IRA investors need to know about self-directed IRA retirement structure. 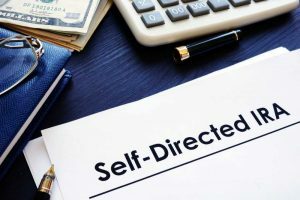 I want to self-direct my IRA! Call us at 800-472-0646 or fill out the form and we can help you.